Last summer around this same time, we made orange billy balls out of felt. 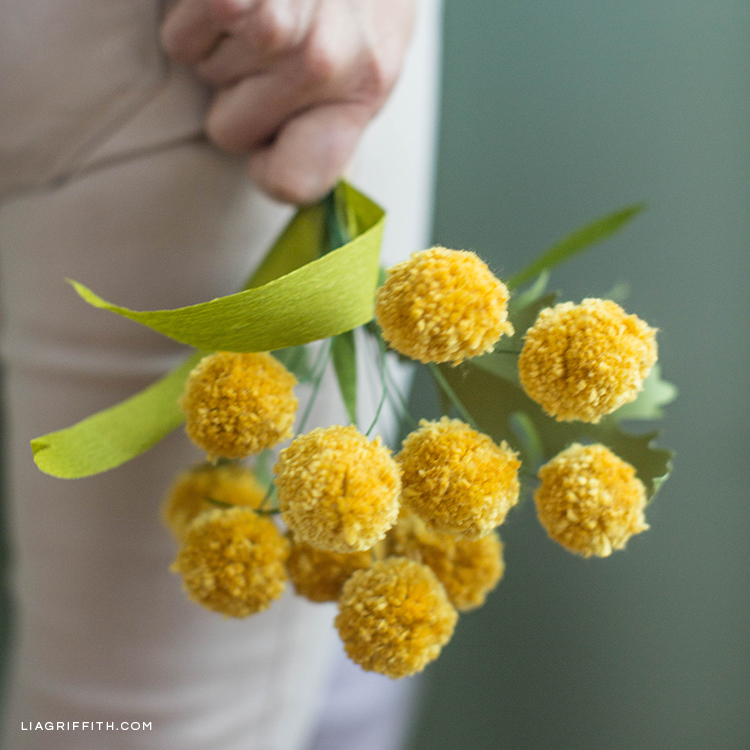 For this billy ball bouquet (also known as Craspedia), we went with something different—pom poms! 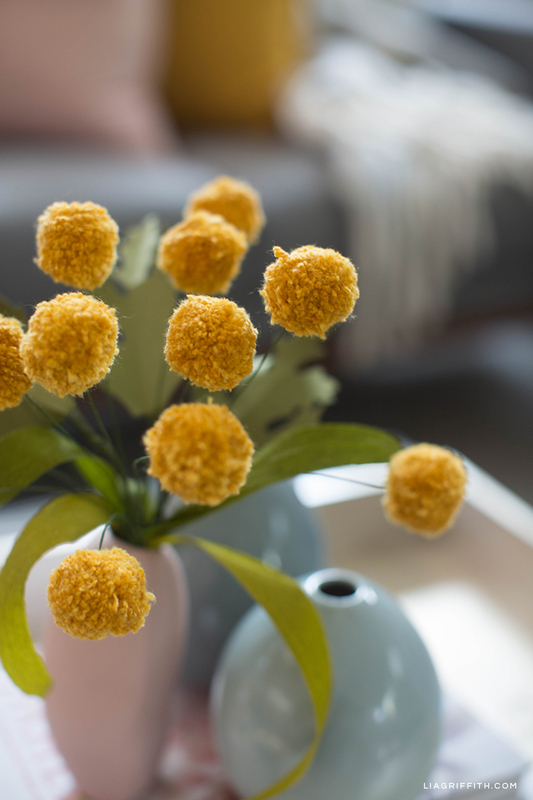 Let’s face it, we’ll look for any reason to use our pom-pom maker. 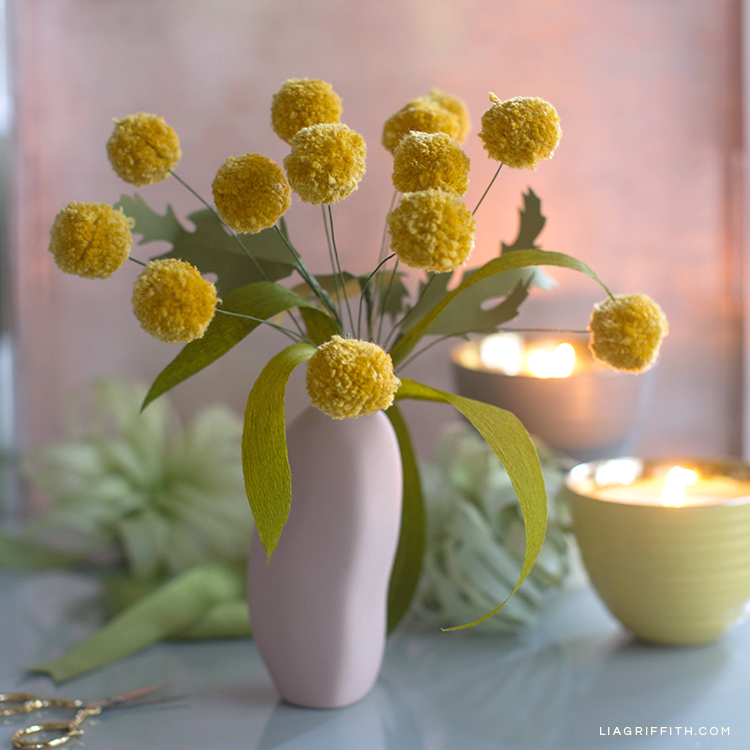 If you’re not familiar with the Craspedia flower, they’re known for their bright yellow hues and long, thin stems. They look great fresh or dried and are often seen mixed with other flowers in wedding bouquets and in home decor. But, of course, we have to put our own DIY spin on them! 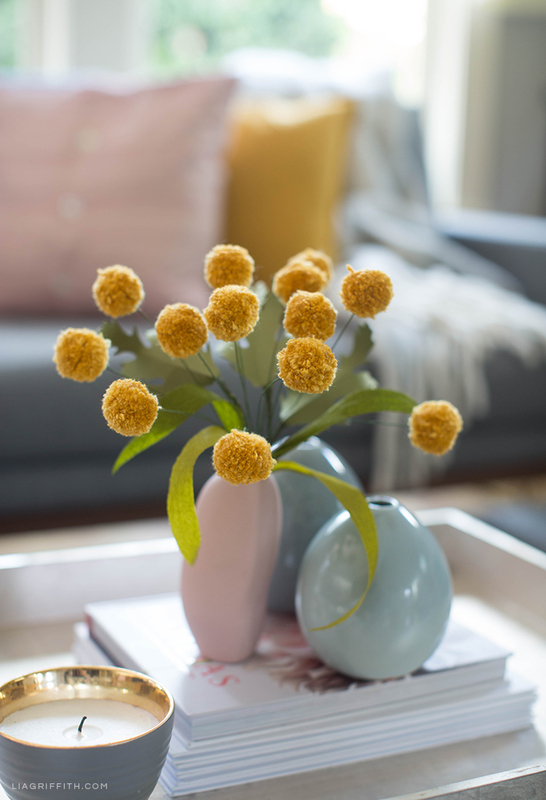 Scroll down to see the tools, materials, and tutorial we used to make these pom-pom billy balls. Does anyone else notice that flower names sort of sound like the spells you hear in Harry Potter movies? 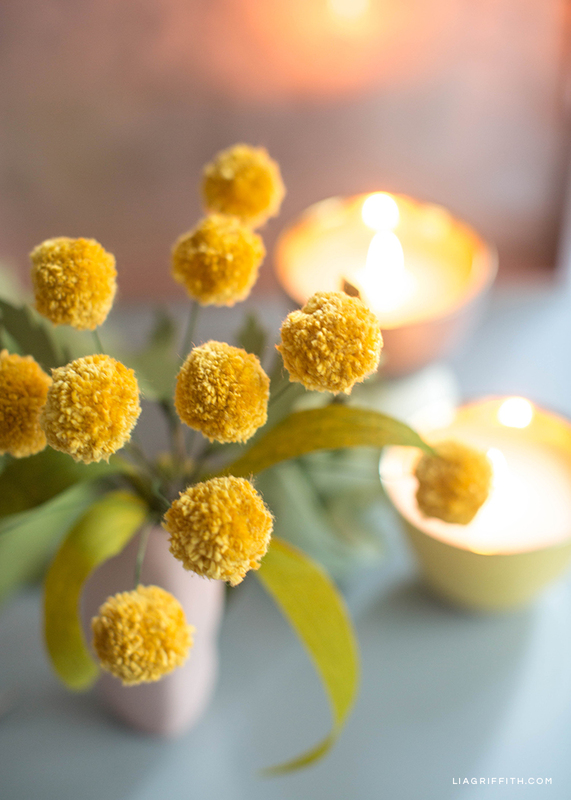 The Craspedia flower goes by a few different names, including billy balls, billy buttons, and drumstick flowers. Whatever you call them, these flowers are simply stunning! And they’re easy to make. 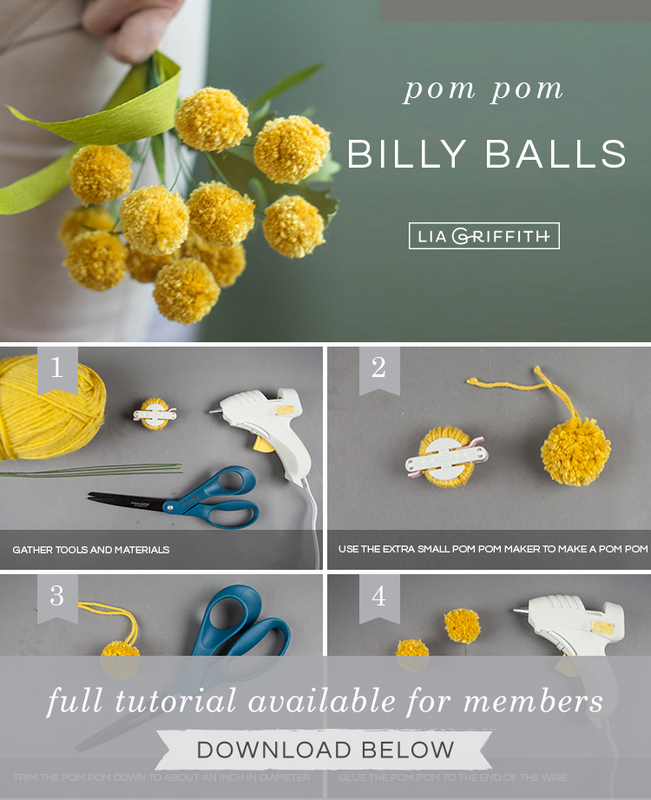 Just follow the four steps below to make your own billy ball bouquet. 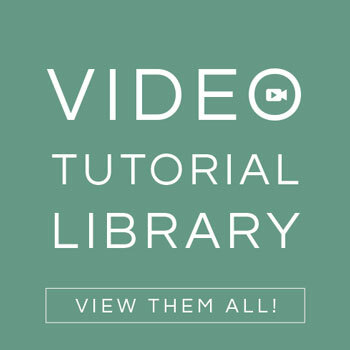 In addition to our step-by-step photo tutorial, we’ve included instructions below that you can download and print. Once you’re done making these billy balls, you can add foliage like we did. Or combine them with other DIY flowers you’ve made to make a beautiful bouquet. We love seeing what you make, so don’t forget to post your creations on your favorite social platform and use the hashtag #MadeWithLia. You might just see your picture reposted on our page! 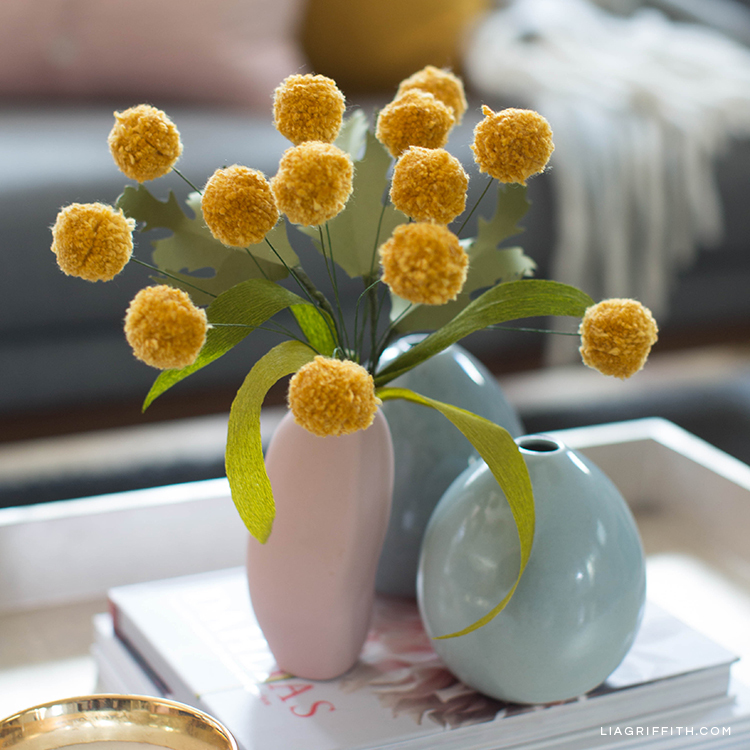 If you love pom poms like we do, make sure to check out our other pom-pom projects. 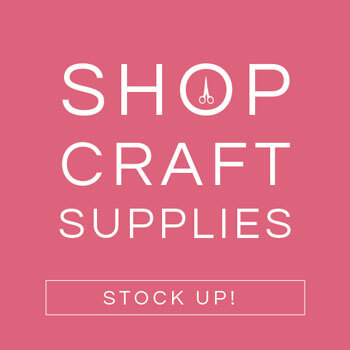 You can also find lots of other craft ideas and inspiration on our Instagram, Pinterest, Facebook, Twitter, and YouTube pages. 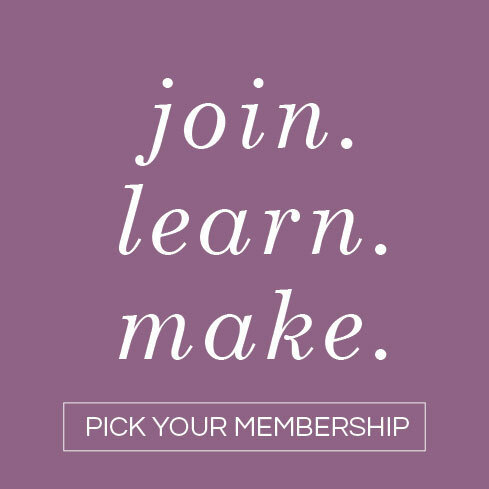 Or, join our crafting community to access thousands of DIY projects, printable patterns, and SVG files.